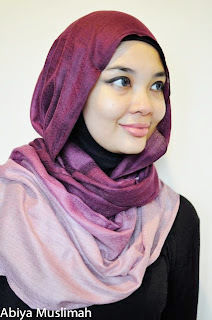 As we promised before, here is our 1st batch. 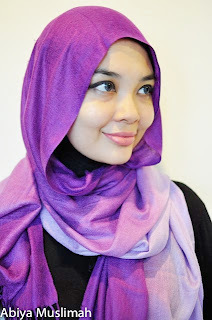 It's a 3 tone pashmina with various color. 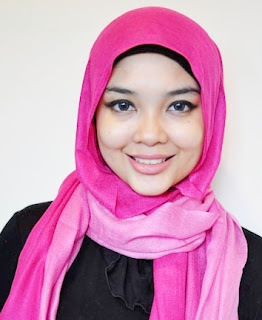 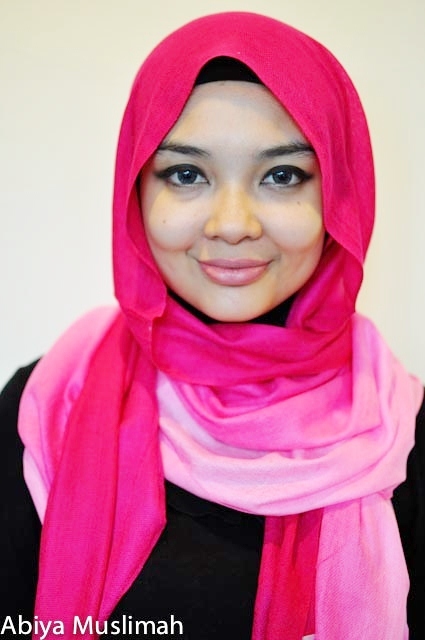 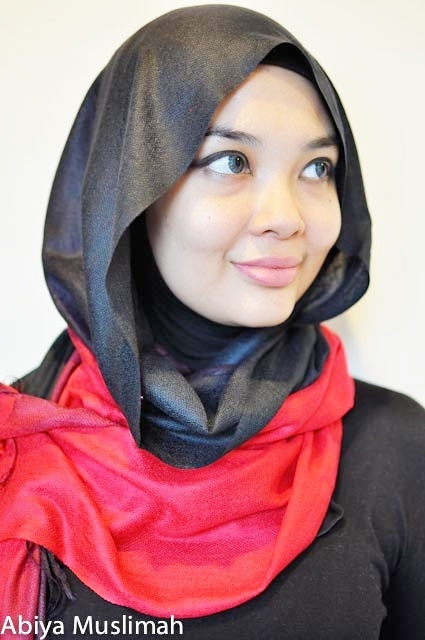 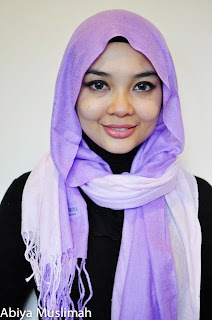 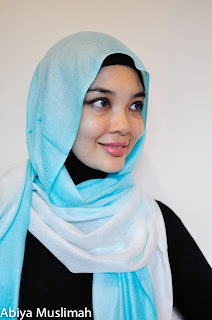 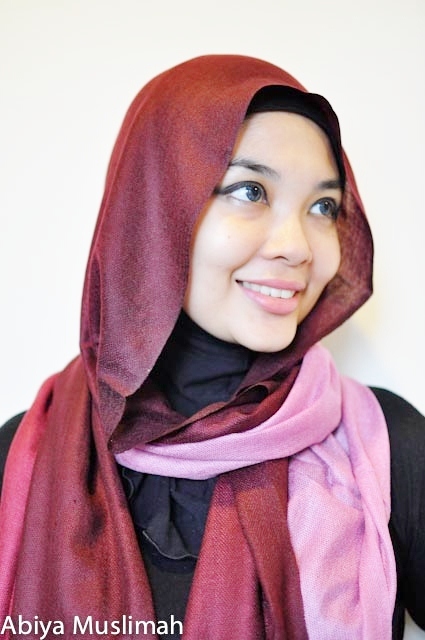 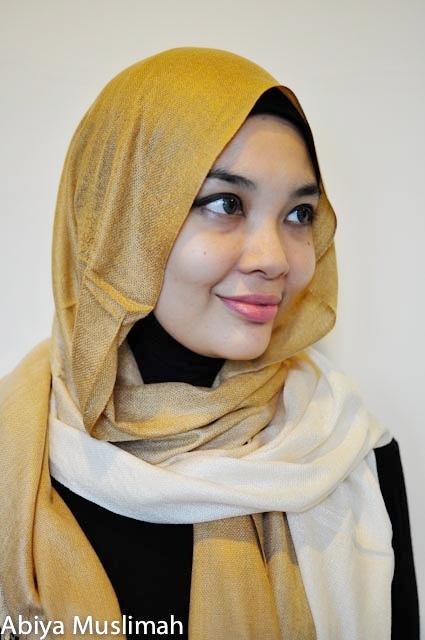 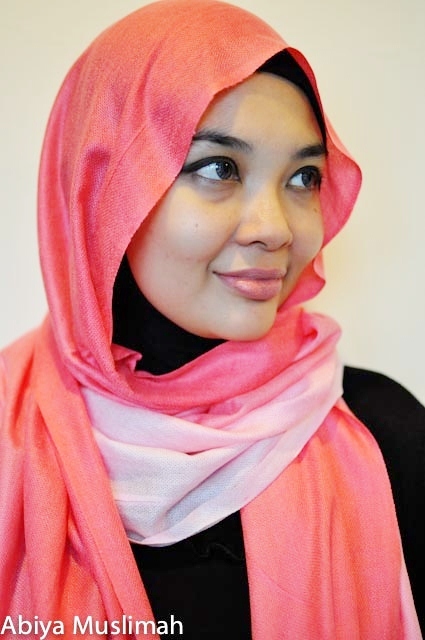 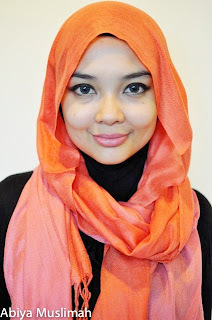 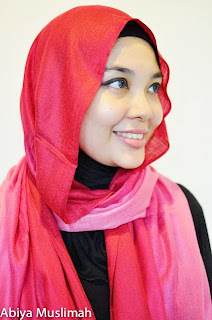 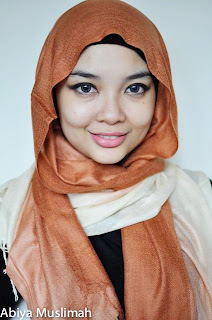 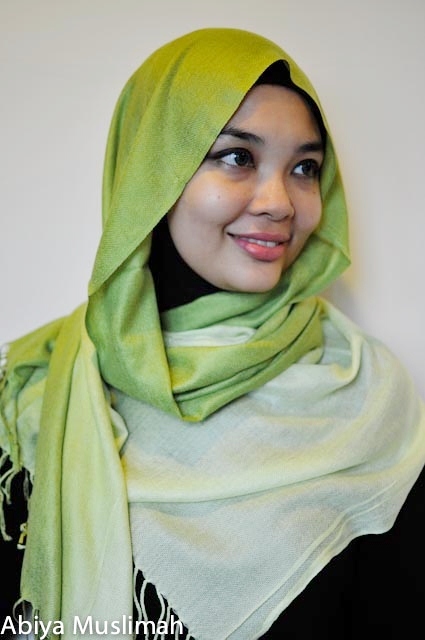 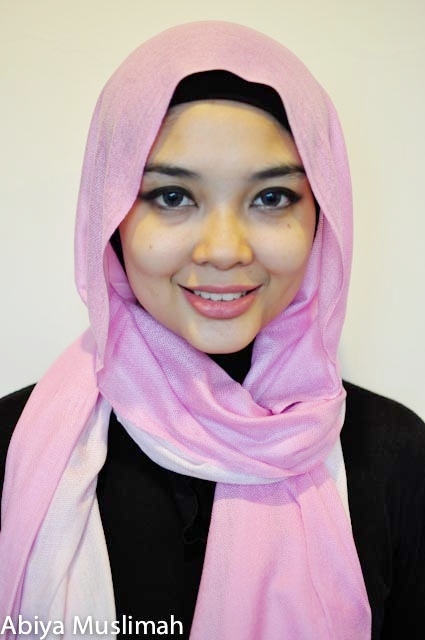 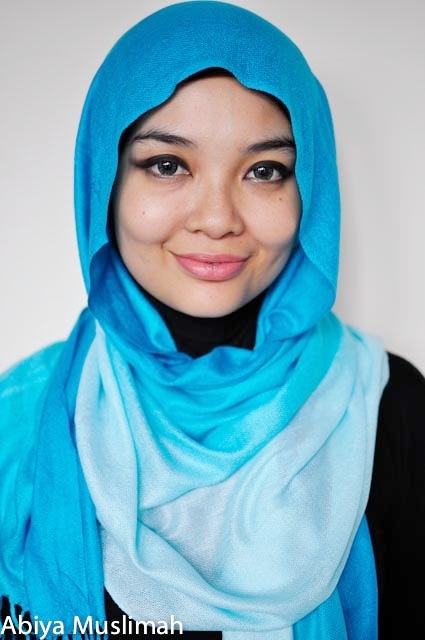 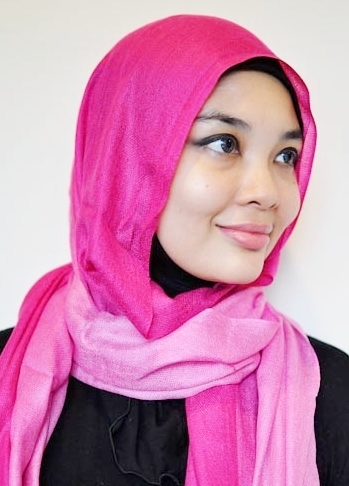 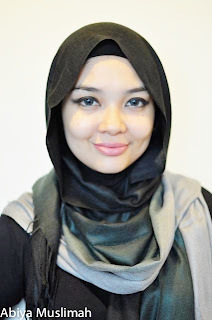 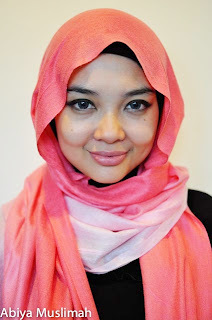 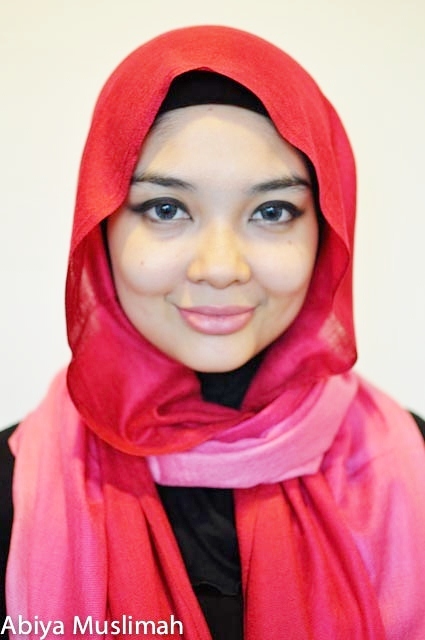 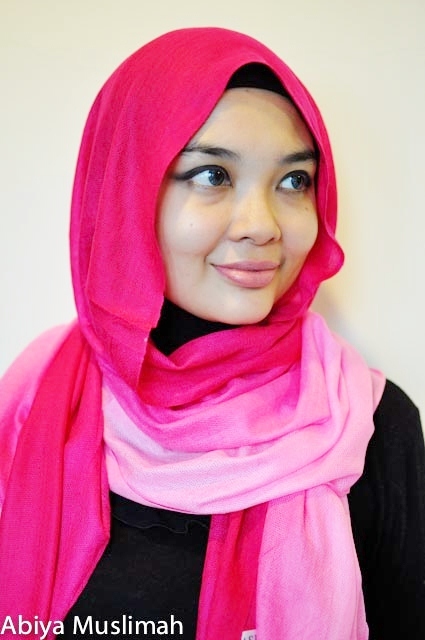 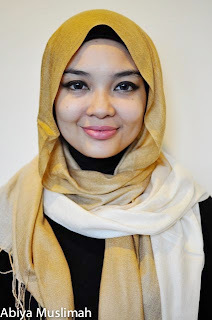 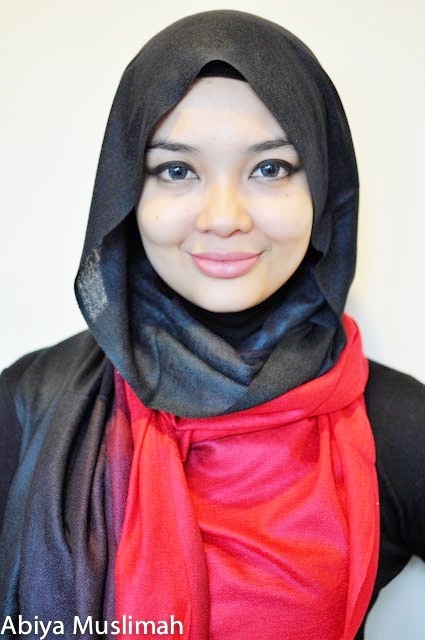 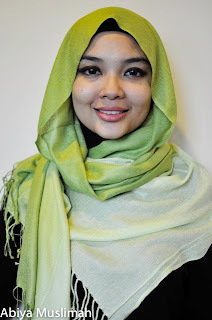 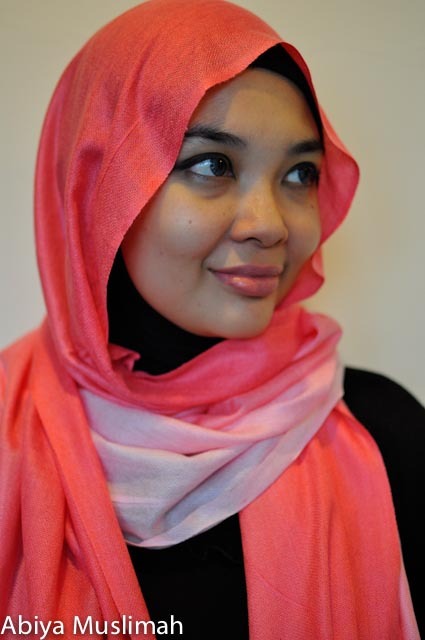 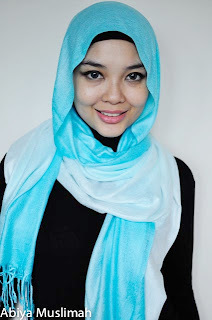 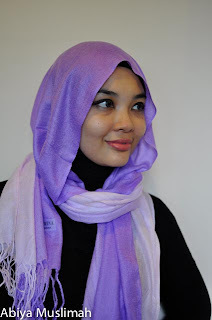 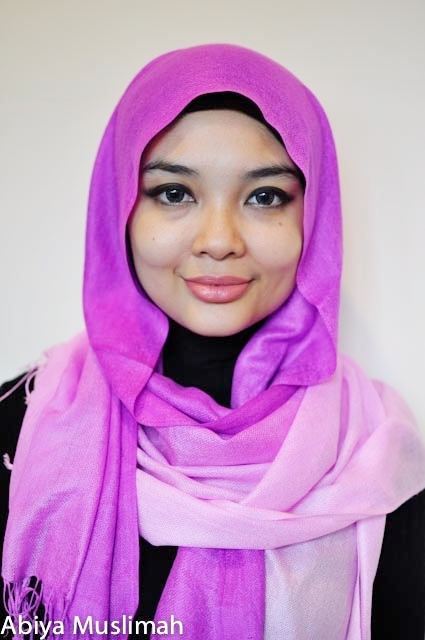 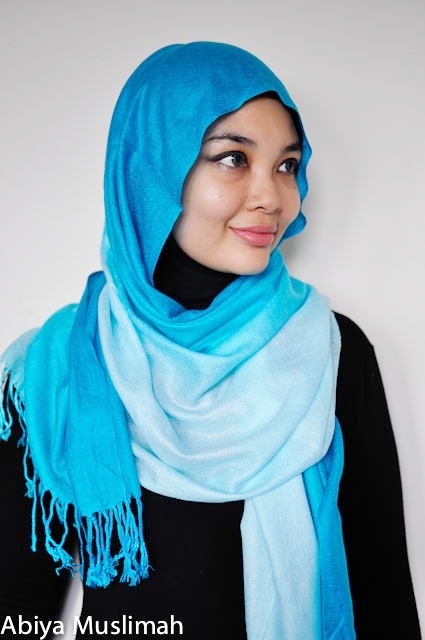 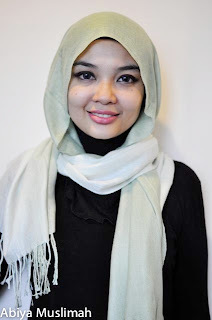 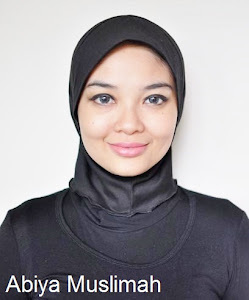 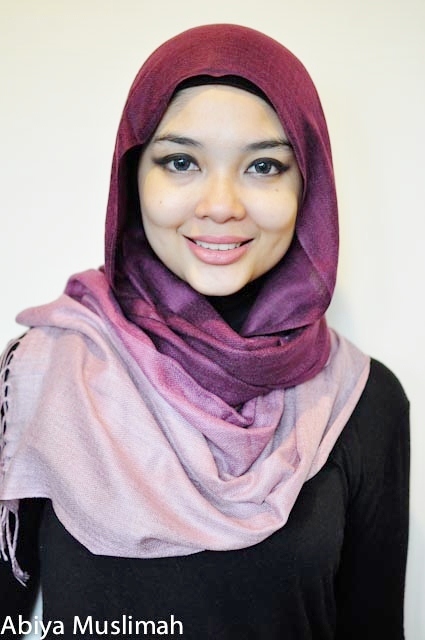 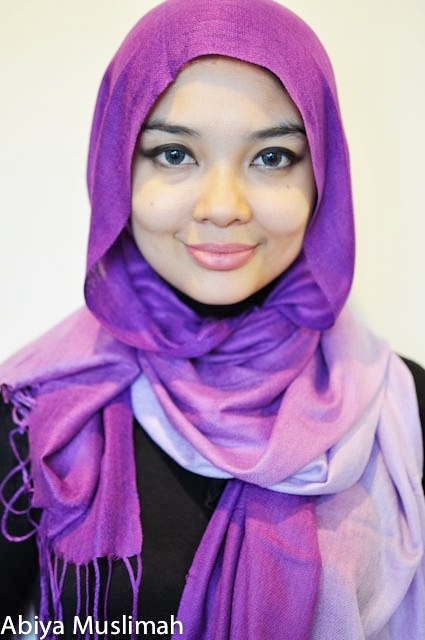 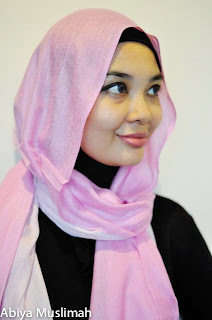 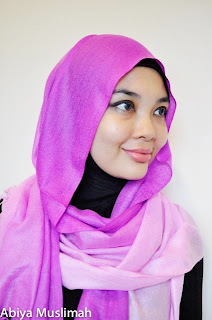 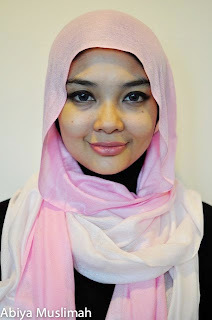 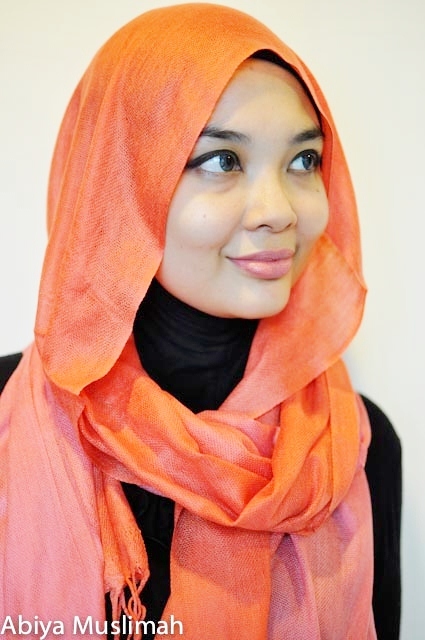 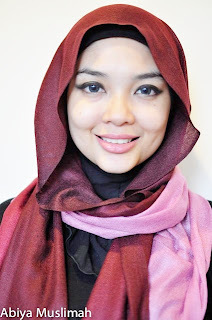 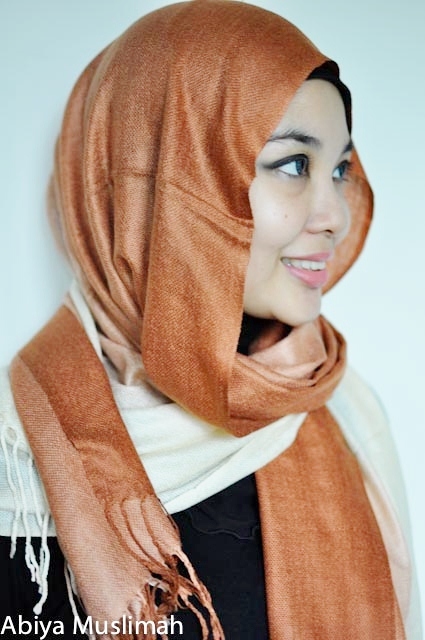 Pashmina is so easy to style, so wear it your style! 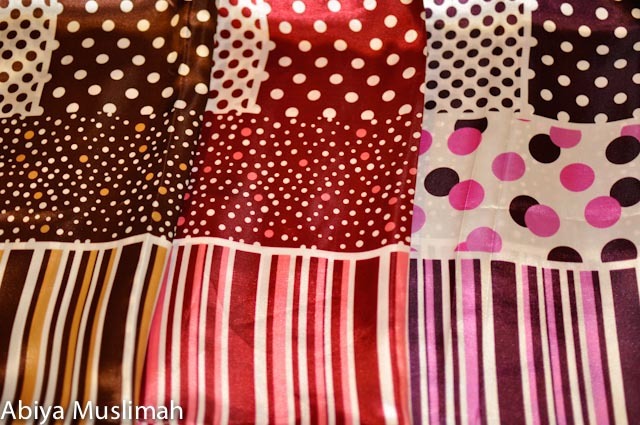 On this 1st launch of Abiya Muslimah, we would like to offer you this limited edition and our exclusive series of polkadot satin sensation. It's a satin shawl and very easy to style. 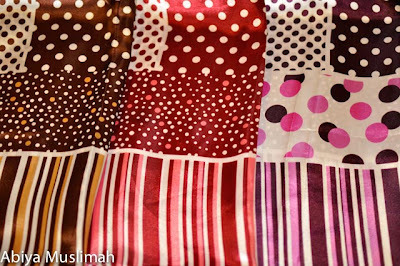 Do place your order by filling the form above. 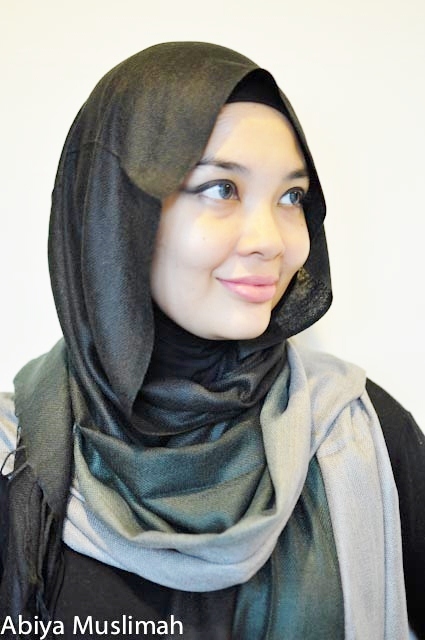 If you do not received any reply from us within that hours, kindly check your SPAM / JUNK folder.